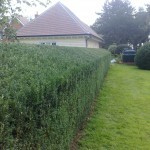 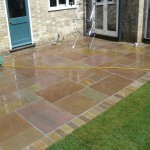 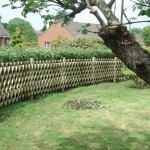 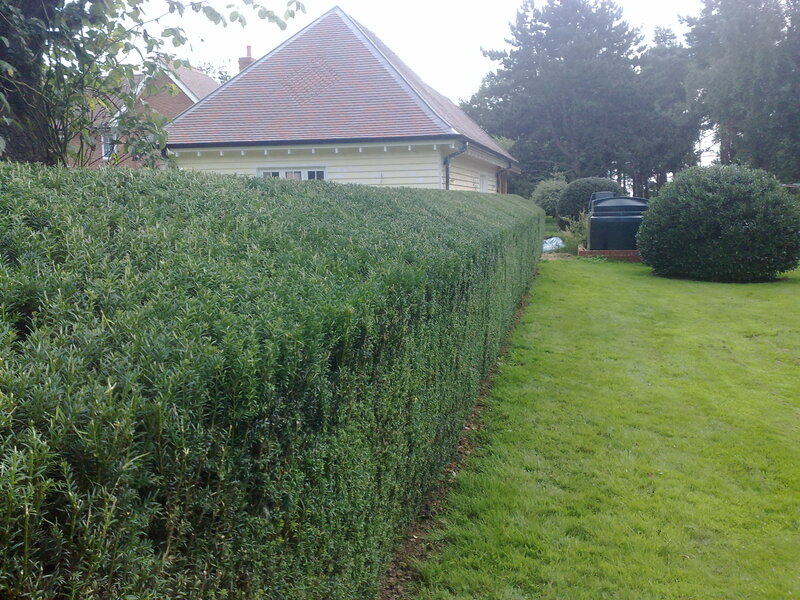 BC Landcrafts is a landscape gardening and tree surgery business based near Cambridge and operates throughout Cambridge, Ely, Newmarket, Huntingdon and surrounding areas. 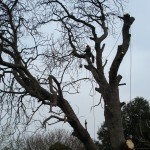 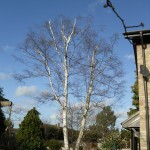 If you are looking for a reliable, trusted, professional tree surgery and landscaping company that works with both domestic and commercial clients, public authorities and land agents, who will listen to what you want and provide advice upon all aspects of tree surgery, hard landscaping and who offer a full garden design service, then look no further than BC Landcrafts! 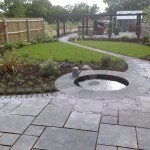 BC Landcrafts will work with you to keep any disruption to a minimum whilst ensuring that all work is completed on time and to the highest possible standard, using only the finest materials from the best landscape suppliers. 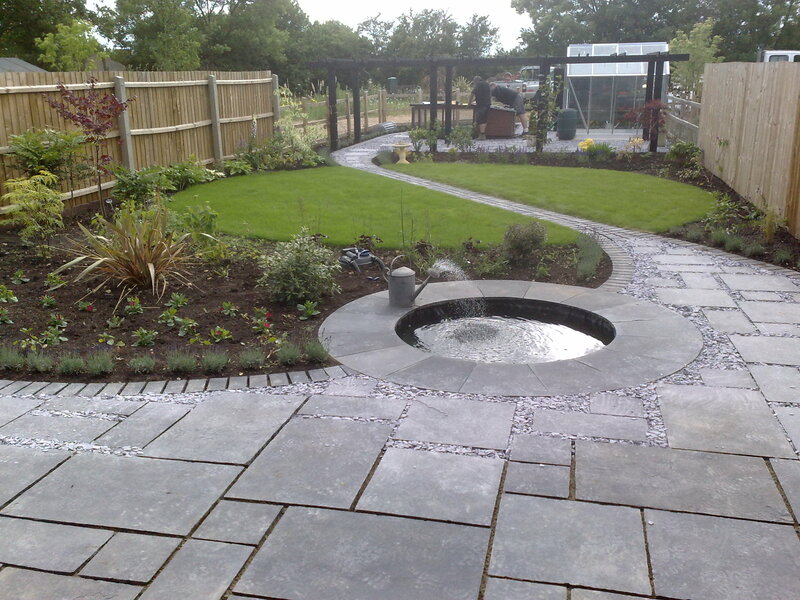 Please call us on 01954 250830 if you would like us to provide you with a quotation or alternatively you can send us an email using the form on our contact us page.